PUEBLO, Colo. – The 54thColorado’s Touchstone Energy Cooperatives Junior Livestock Sale at the Colorado State Fair has come to a close. According to preliminary totals, the 2017 sale accumulated approximately $502,525 from generous buyers supporting the state’s agricultural youth. 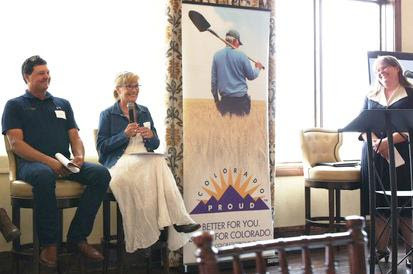 A pair of Colorado Corn Administrative Committee (CCAC) representatives are among the water experts and representatives from around the state convening in Steamboat Springs this week for the Colorado Water Congress Summer Conference. 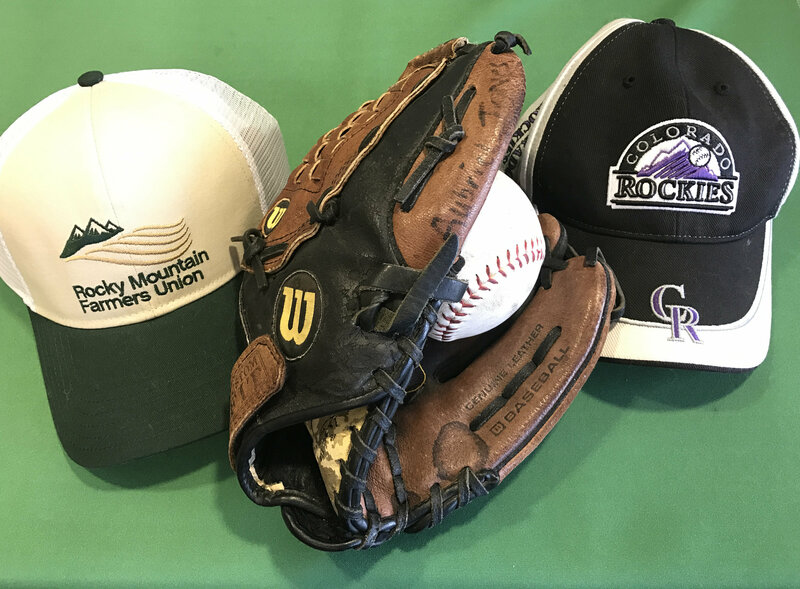 Colorado Water Congress is a non-profit organization that serves as the principal voice of the state’s water community and provides leadership on water issues. Colorado Corn representatives and Colorado State University (CSU) staff attended the Irrigation Research Foundation’s (IRF) Farm Show in Yuma last week, where they helped draw attention to the possibility of increased regulations for the ag industry in the near future, and proactive steps producers can take to stay ahead of it. Farmers and all others interested are encouraged to submit comments to the U.S. Environmental Protection Agency (EPA) on a pair of important issues: The EPA’s proposed 2018 Renewable Volume Obligation (RVO) under the Renewable Fuels Standard (RFS), and its rescind of the 2015 Waters of the U.S. (WOTUS) rule. 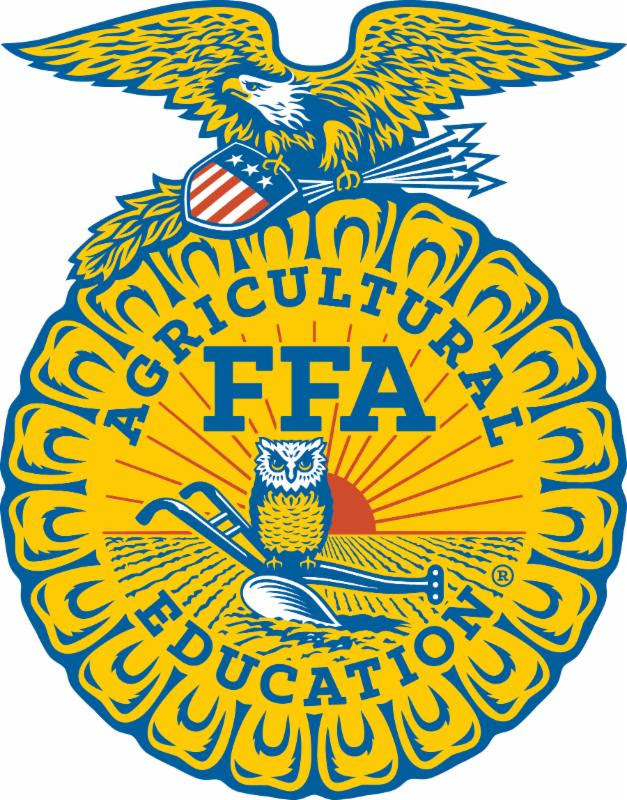 For a fifth year, the Colorado Corn Administrative Committee (CCAC) is accepting applications from FFA chapters around the state as part of its Colorado Corn FFA Grant Program. The deadline to apply is Nov. 15. Be sure to let your local FFA chapters know about this opportunity. The Colorado Corn FFA Grant Program assists FFA chapters in Colorado on projects that lack funding in their school’s budget. 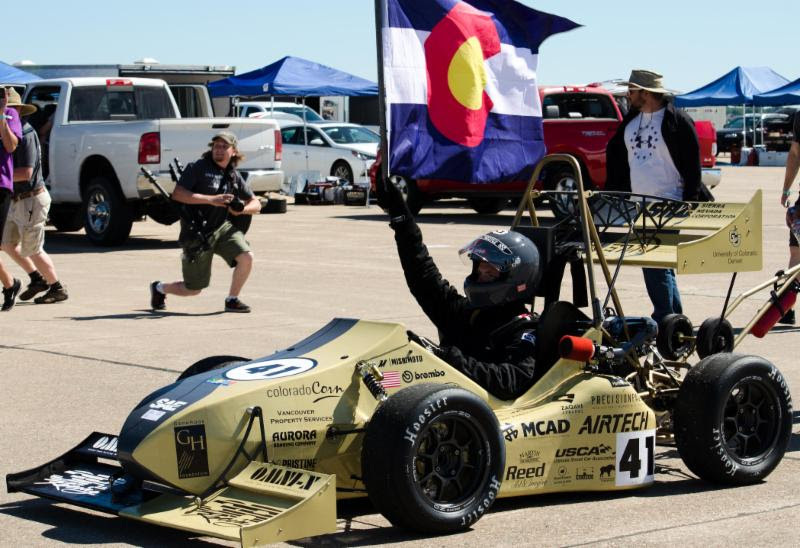 Adding to its support of other youth-focused projects, Colorado Corn began its FFA grants in 2013, awarding a $5,000 grant to the winner during the first year, and all together has contributed nearly $30,000 to FFA chapters through this program. Colorado State University researcher Alison O’Connor with present findings from the study The Hidden Value of Landscapes: Implications for Drought Planning. This is the first study in Colorado to quantify how much water landscapes use and the benefits of those landscapes. The study points out that water used for landscapes accounts for about 3 percent of Colorado’s total water consumption and the range of ecological, economic and sociological benefits provided by landscaped areas is a legitimate apportionment of Colorado’s water resources. The information from this study is a valuable tool for formulating water policies using a more holistic approach, and factors in the important role of and return from Colorado landscapes. 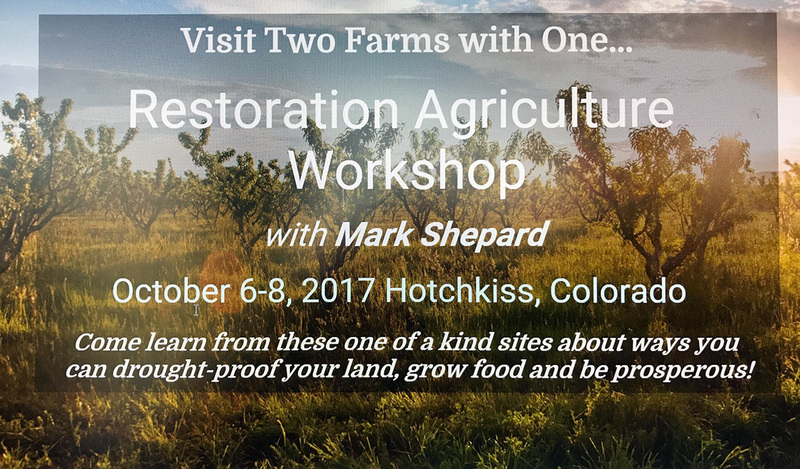 RMFU member A. J. Carrillo is hosting an exciting two day Restoration Agriculture workshop led by Mark Shepard this October 7-8 at Deer Tree Farm & Agroforest, with a welcome BBQ and tour of Cedar Springs Farm on Friday, Oct. 6, all right here in Hotchkiss, CO. RMFU members will receive a discount on the registration fee. 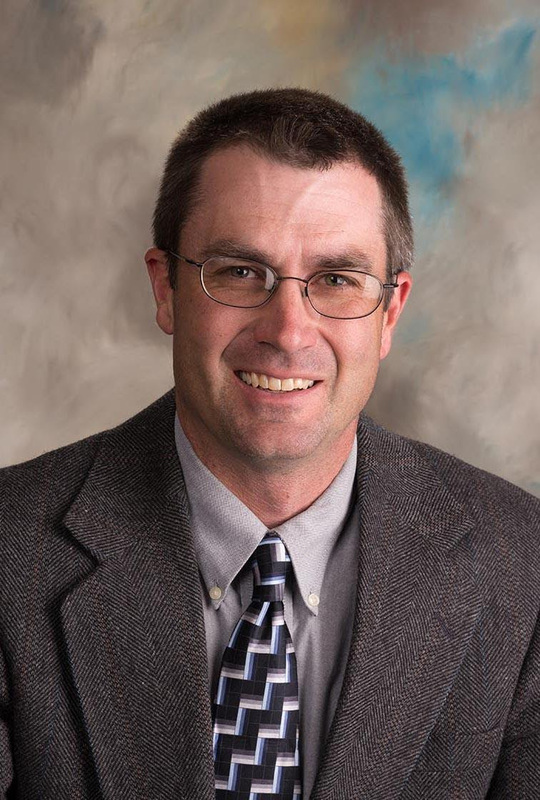 Whether you are interested in growing tree crops, annual produce, pasture, livestock, specialty crops or even gourmet mushrooms, Mark Shepard will be sharing cutting edge techniques and methods that will benefit your farm as well as your bottom line. 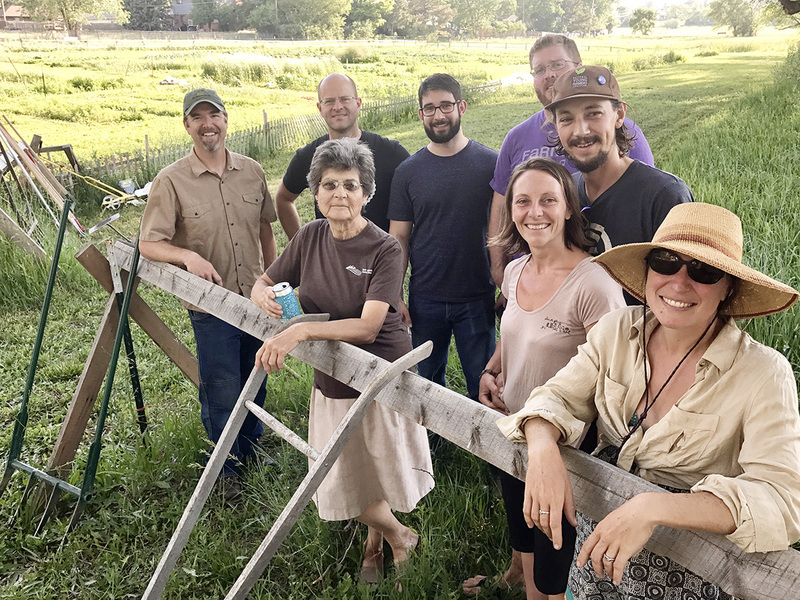 Come learn from this world-renowned expert about watershed management, perennial polycultures, agroforestry, nursery production and farm business management. Also, you will get hands-on experience designing a water management system by learning how to use a laser level to mark the master or “key” line from which to install a vital agroforestry system. 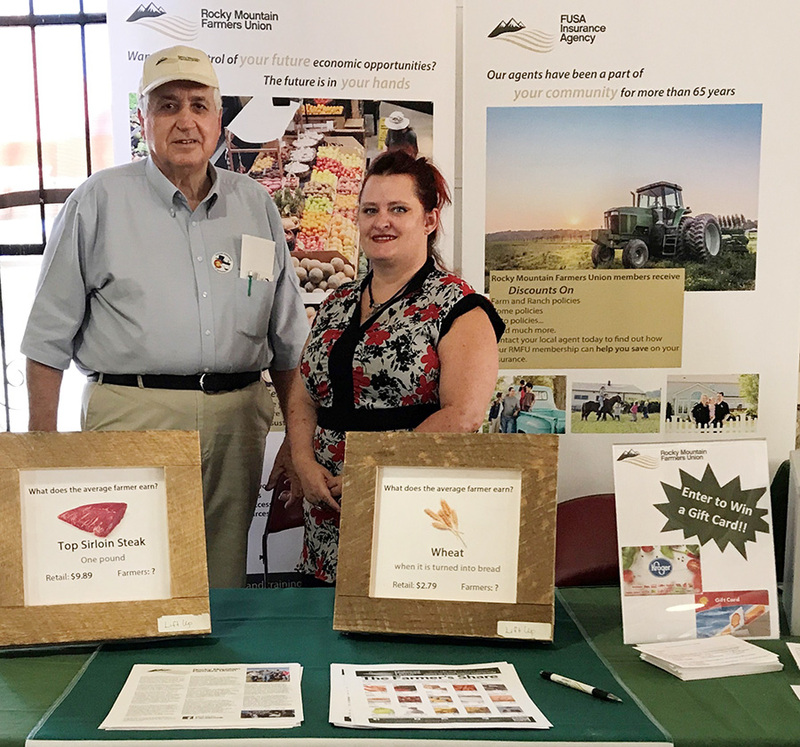 RMFU President Dale McCall and Tumaramarie Steinbach, president of the Pueblo-Freemont-Custer Farmers Union are offering insights on the economics of agriculture. 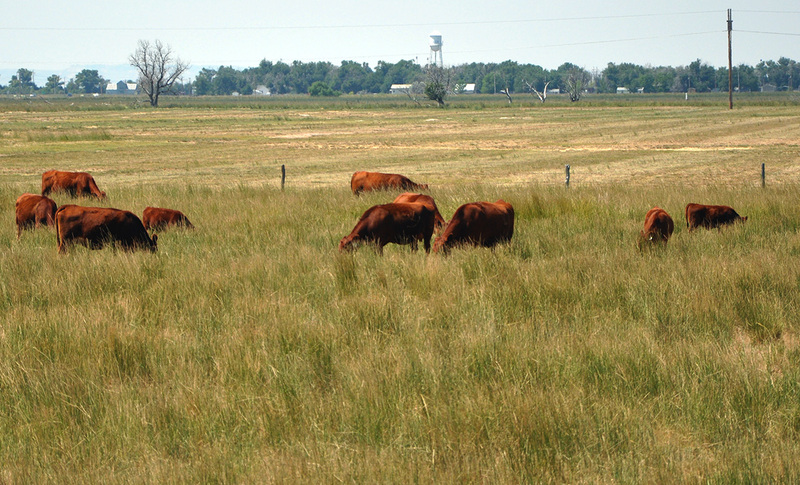 WASHINGTON, Aug. 29, 2017 – Soil health practices such as cover crops and no-till can result in an economic return of over $100 per acre, according to a set of case studies jointly released by the National Association of Conservation Districts and Datu Research, LLC. Mexico declared over the weekend the nation would not negotiate the North American Free Trade Agreement via social media. The announcement followed another post on Twitter by President Donald Trump calling NAFTA the “worst deal ever made.” Trump wrote on Twitter that Canada and Mexico were being “very difficult” and suggested he “may have to terminate” the trade agreement. Many dismissed Trump’s latest Twitter barrage as a negotiating ploy in advance of the second round of NAFTA talks, which are scheduled to take place in Mexico City next week, according to the Los Angeles Times. Agriculture is among several industries that benefit from NAFA and have expressed concerns about the prospect of terminating the trade deal. Two major ports along the Gulf of Mexico in Texas are closed following the flooding and damage from Hurricane Harvey. Ports at the Texas Gulf account for about 24 percent of U.S. wheat exports, three percent of corn shipments and two percent of soybeans. In 2011, the Port of Corpus Christi ranked 13th in the Nation for total waterborne agricultural exports, moving about four million metric tons of cargo. The same year, the Port of Houston ranked sixth in the Nation for total waterborne agricultural exports and ninth for containerized exports, according to data compiled by the U.S. Department of Agriculture. Mike Steenhook of the Soy Transportation Coalition told Bloomberg News that the bigger threat to shipments of corn and soybeans comes from Harvey’s potential impact in Louisiana and the Gulf of Mexico. About 60 percent of American soybean exports depart from the region, as do 59 percent of corn shipments. The Environmental Protection Agency and the Army Corps of Engineers Monday announced a series of teleconferences regarding the repeal and revision of the Waters of the U.S. rule. Nine of the conferences will focus on a specific sector, including agriculture, conservation, small entities, construction and others. The teleconferences will run throughout the fall on Tuesdays beginning September 19, 2017. The teleconference for agriculture is scheduled for Tuesday, October 17, 2017. Registration information can be found on the EPA website (https://www.epa.gov/wotus-rule/outreach-meetings). The EPA is following an executive order by President Donald Trump in repealing and replacing the WOTUS rule. Earlier this year, EPA administrator Scott Pruitt said the change would offer certainty for agriculture. China and India are calling for an end to farm subsidies by others, including the European Union and the United States. India-based newspaper Live Mint, a collaboration with the Wall Street Journal, reports China and India have jointly proposed the elimination of $160 billion of farm subsidies in the U.S., European Union and other wealthy nations. The move comes months before the World Trade Organization is set for annual ministerial meetings in December. At issue is the Aggregate Measurement of Support, which China and India call the “most trade distorting element in the global trade in agriculture,” referring to allowable domestic support measures. A state development bank in Brazil is seeking to remove JBS SA CEO Wesley Batista following an investigation into a meat inspection corruption scheme. Reuters reports that the BNDES Bank is blaming Batista’s conduct for a 28 percent plunge in the company’s stock this year. A May plea-bargain deal exposed the Batista family’s bribing of politicians. 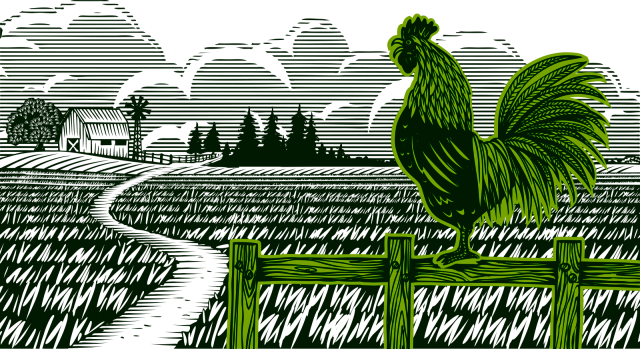 Additionally, an investigation led Brazil to indict 63 people for their role in a corruption scheme within the nation’s Ministry of Agriculture. The charges alleged federal auditors at meat processing facilities took bribes for years in exchange for fraudulent sanitary permits. JBS, which grew through a series of self-financed local takeovers, began leaning heavily on the bank in 2005, when the Batista family pitched bank officials on making the company a dominant global player. The company received more than $3 billion and used the money to buy rivals in the United States and elsewhere over the past decade.